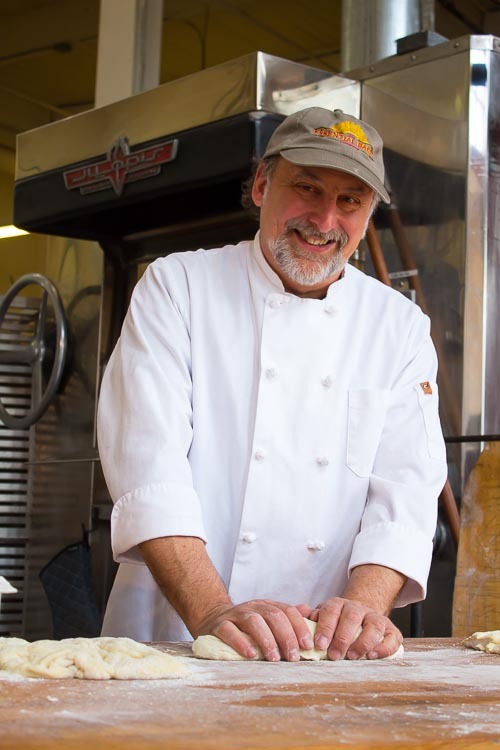 Our Founder, George De Pasquale will be a baking up fresh organic and non-GMO bread onsite at our original Wallingford Bakery on Friday May 23rd. He will bake up a limited number of loaves and you’ll be able to come get them while they last. Stay tuned for further dates to be announced.